It has been quite a long since we talked about Joom Profile. Well, obviously we have been working on the features that must be present in a profile system which we were not able to provide in the earlier version. You guys demanded and here we are with the requested features. So now let me introduce you to the latest features that you will be enjoying in our upcoming release : Accessibility Control and Searchability. 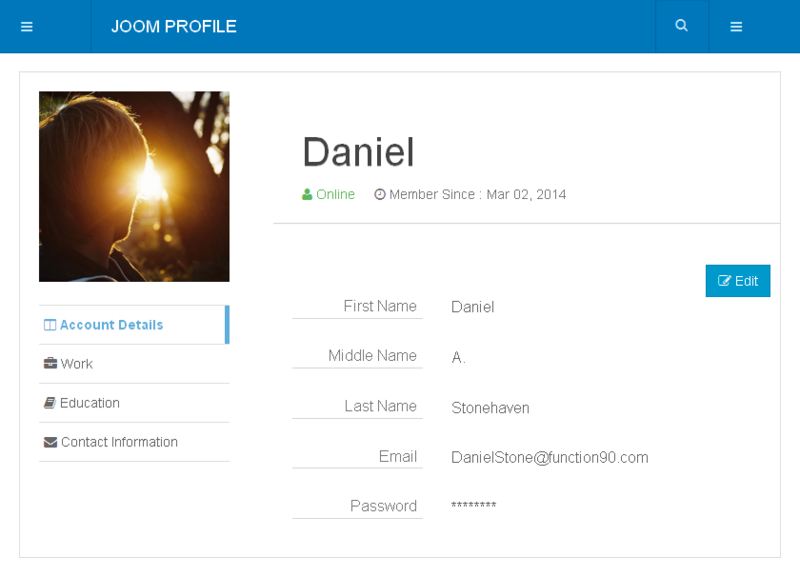 After 3 weeks of test cases writing and many night’s of code improving we find this state of stable and we are glad to announce that we are launching Joom Profile’s first stable version 1.0.0. How we reached to stable ? After beta we released this extension as free and get huge response from many of developers and end users, they have installed and tested it with live scenario and give us many Code and UX improving feedback. We applied their feedback in our code and tested it. After full satisfaction we are marking it as stable release. Joomla is a world of thousand’s of application but still missing the basic functionality of profile management. Every time when you think about getting user’s data and want to maintain there’s privacy and keep your site secure and spam free you need to install bunch of extension or heavy social networking component still they stuck you far away from satisfaction. function90 is a dream for us. As world is moving fast for earning lots of money and settle down there self for compromised code. We just want love and blessings from thousand of people and off-course some money for survival of our family. So let us introduce ourself. 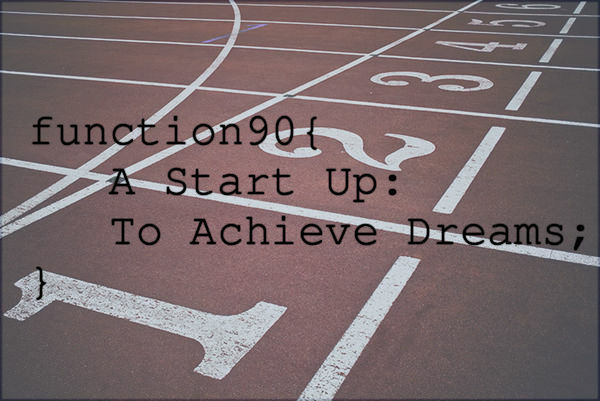 function90 is a software company which will provide you lots of softwares and solutions, which will solve your daily life problems. Some of them will be Open Source and free, and other will be paid as time travel. As if now we are starting with Joomla! Extension development. We have already developed some free plug-ins for very basic needs.